These are names that are synonymous with the magic of New Orleans, representing generations of music royalty and heritage – and lucky fans in select cities nationwide will have a special opportunity to see these legends, plus even more ambassadors of NOLA talent and flare, having performed all together on one stage as part of the Take Me To The River tour in its Fall 2018 iteration. Ticketmaster had the privilege of connecting with some of New Orleans’ most iconic musicians, collecting their personal picks for how to hit the city’s spots like a local. 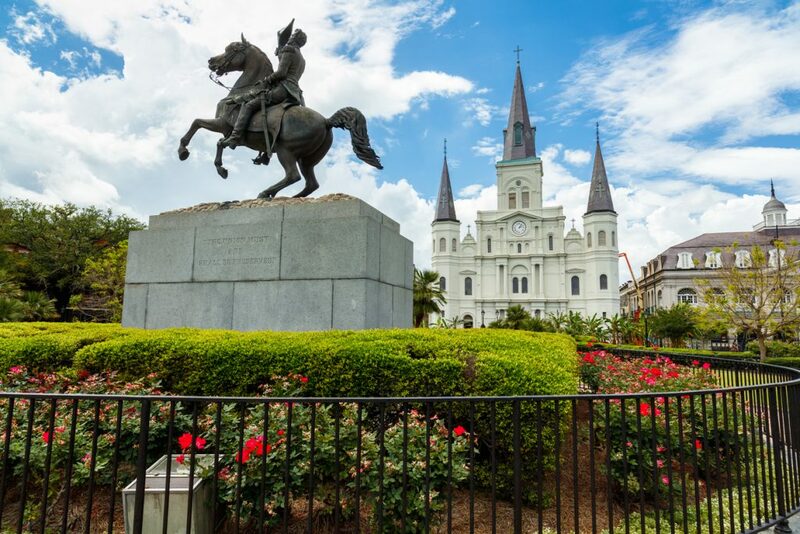 Let these legends be your guide next time you’re traversing the Big Easy.